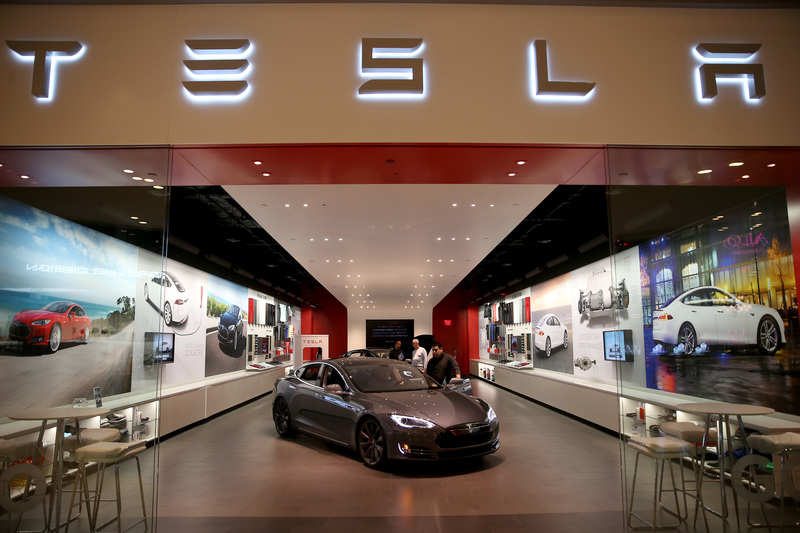 In a tough, competitive automotive market, Tesla broke away from the norm. It is a tough automotive market out there. There are multiple brands that come out with great, quality products. The kinds of vehicles that are available around $25,000 is astonishing, especially when considering the level of safety, reliability, and fun factor that can be had. Manufacturers such as Ford, Chevrolet, Toyota, Subaru, Mazda, and Honda, just to name a few, have decades of engineering experience. Increasing safety standards and EPA ratings have only made things tougher for more traditional automotive manufacturers, but Tesla has seemed to embrace it, and excel. Just look at the automotive market. Sure, the Nissan Leaf helped bring affordable EV power to the masses, but it’s Tesla’s product line that gets the eyeballs. Why? Look at the hybrids and electric vehicles out on the market. How many of them look like eggshells on wheels? Most of the designs are made for aerodynamic purposes. But, glance over to anything made from Tesla, and they were able to draw attractive designs that still have low coefficient of drag to enhance range. On top of that, none of their cars can actually be considered slow. The Roadster, Model X, Model S, and projected Model 3, all in base trims, are all 0-60 mile per hour vehicles in 6 seconds or less.